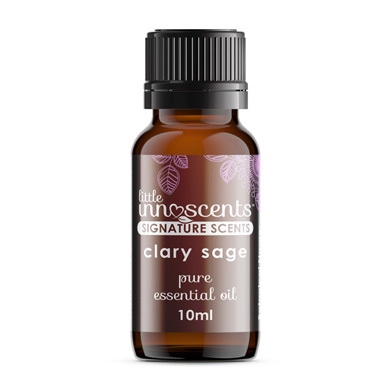 Known to ease the symptoms associated with menstrual cramps and tension headaches also helpful during phases of nervous tension and mild anxiety Clary sage has a great ability to assist our emotional and physical state to improve well being. Used to promote tranquility, blend with Bergamot and Lavender to restore clarity and help relieve nervous unrest. Hint: A few drops of Bergamot, Ylang Ylang in the bath with Lavender will make an excellent relaxing bath treat.